Short lines at the DDS, even after the system crash last weekend. If you’re worried about getting stuck in a long line this week at the Department of Driver Services, no worries. Systems were down statewide last weekend, but the local Athens office is back up and running. As of Tuesday morning, lines were low. The Athens office says there is still no word on what caused the statewide system crash at Georgia Department of Driver Services locations. 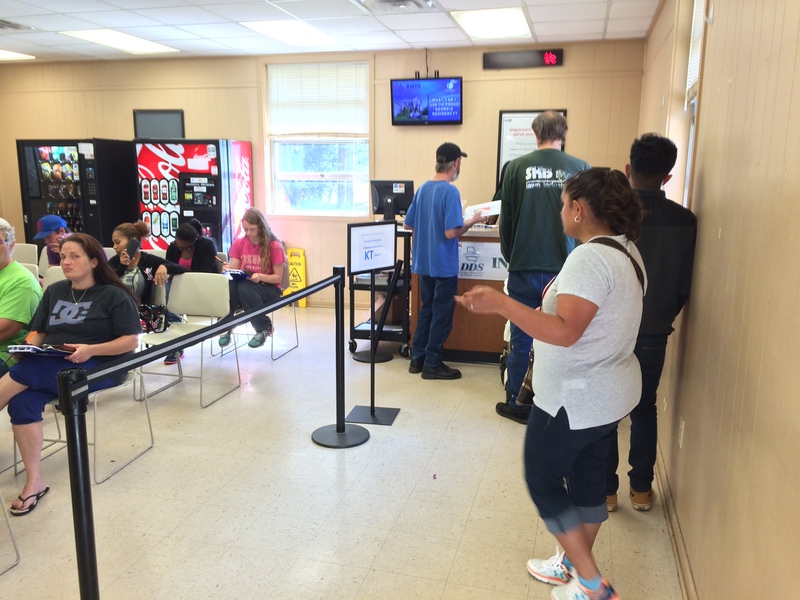 Drivers who couldn’t get help on Saturday got priority Tuesday morning when the offices reopened.